I went to Shizuoka for a session of taking photograph. We had very good feeling take a picture. I’ll release this product by a gift show in February. 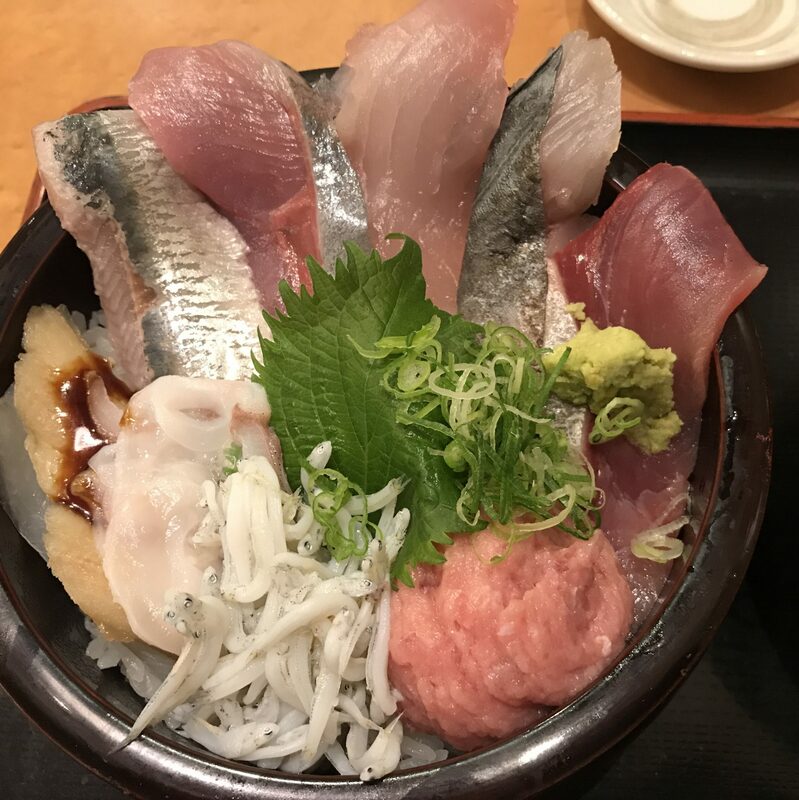 Lunch was a special sashimi bowl. It had a many big Sashimi! and best deal ever.